meeting minutes - We Are Walnut Hills! 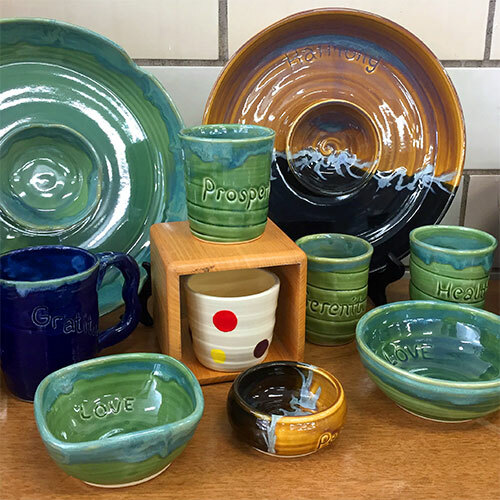 Located at 2533 Gilbert Ave. in Walnut Hills, Cincinnati, Core Clay is a communal pottery studio offering classes, supplies and an in-house art and craft retail gallery. The mission of the Walnut Hills Business Group is to promote opportunities for sustainable business development and growth in a safe and attractive environment in the neighborhood of Walnut Hills, Cincinnati. HGC Construction 2831 Stanton St.